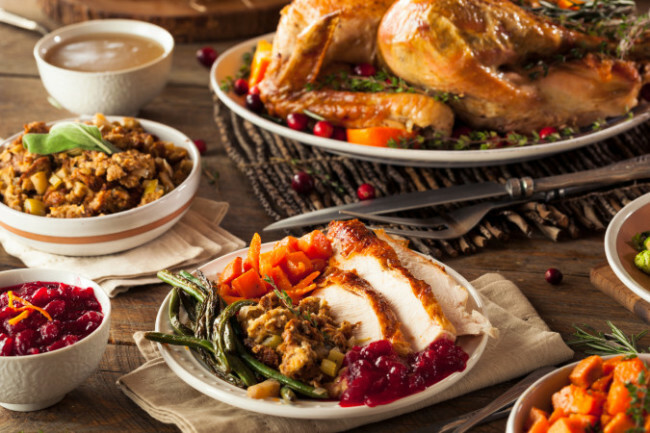 By adding these five holiday indulgences to your plate, you'll enjoy a healthy Thanksgiving. They provide all kinds of benefits, including a boost in bone mineral density. Certain thanksgiving feast favorites contain a combination of significant bone-building nutrients. When it comes to selecting foods to rebuild healthy bones, be sure to add the following nutritious items to your plate. Your bones are made up of 22 percent protein, a key element in bone remodeling (the constant cycle of breakdown and rebuilding of bone). 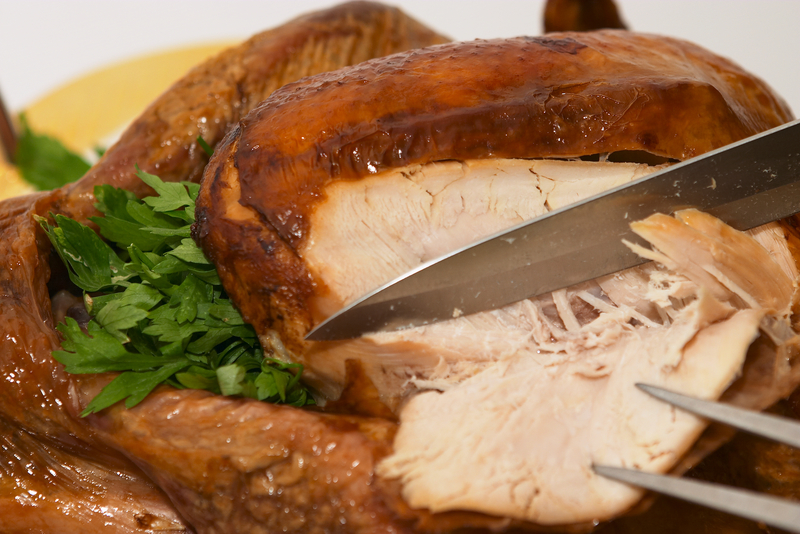 Turkey is packed with protein—and it’s also a good source of the amino acid lysine, which helps with calcium absorption. In addition, turkey contains the essential amino acid tryptophan. Research has demonstrated that consuming tryptophan can help increase bone mineral density. Furthermore, tryptophan is a precursor to the neurotransmitter serotonin—the “feel-good” brain chemical that is responsible for perceptions of calmness and well-being. That’s why consuming tryptophan helps to stabilize mood for people who suffer from depression and anxiety. In fact, the most commonly prescribed drugs for depression are called SSRIs (Selective Serotonin Reuptake Inhibitors); these drugs work by changing the balance of serotonin in the brain, which alters the way the brains cells send and receive chemical messages. 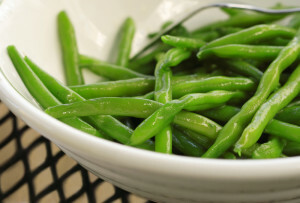 Green beans probably rank as the healthiest holiday food because they are full of vitamins and minerals—vitamin C, manganese, vitamin A, folate, and iron. In addition, green beans are loaded with the bone-building nutrients, vitamin K and potassium. Potassium helps regulate blood-acid levels. When there is too much acid in the blood, the bones begin to leak calcium. Likewise, consuming vitamin K is great for preserving bone strength because it helps with protein absorption, blocks the formation of bone-destroying osteoclasts, and has been shown to reduce the risk of fractures in post-menopausal women. Other holiday food sources of vitamin K include green, leafy vegetables such as spinach and kale. Aside from these marvelous bone health benefits, magnesium is one of your body’s chief requirements for insulin regulation, energy production, blood pressure control, heart health, pH balance, and cancer prevention. Like magnesium, vitamin D is a critical bone-building nutrient. In fact, a deficiency of vitamin D has been linked with muscle weakness, increased fall risks, and bone fractures. Research presented at the 2012 Annual Meeting of the American Academy of Orthopaedic Surgeons revealed that low levels of vitamin D were found in 44 percent of postmenopausal women with wrist fracture. Wrist fractures (also called distal radius fractures) are among the most common osteoporosis-related fractures occurring on average 15 years earlier than hip fractures. The bottom line… vitamin D is a significant nutrient that, while often neglected, is essential for preserving bones. 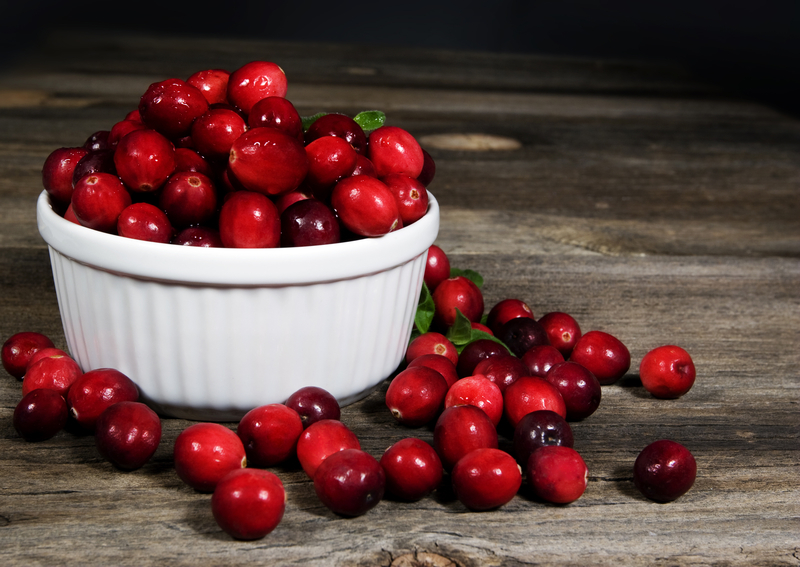 The cranberry is a relatively small berry, but when it comes to good health, it packs a powerful punch. Cranberries are rich in vitamin C, manganese and compounds called proanthocyanidins (sometimes called oligomeric proanthocyanidins). 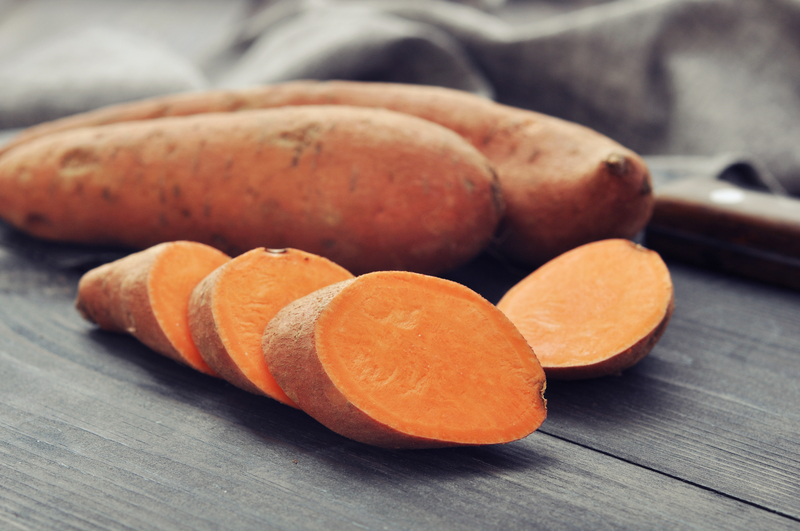 Proanthocyanidins are remarkable in their ability to connect and strengthen the body’s strands of collagen protein, especially in soft tissues, tendons, bones, and ligaments. They greatly help in preventing osteoporosis. In fact, a study published in the Journal of Musculoskeletal & Neuronal Interactions confirmed that proanthocyanidins substantially enhance both bone density and strength. 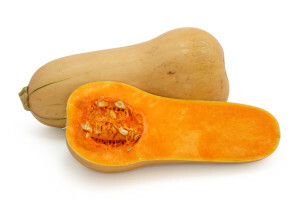 Gourds and their seeds (pumpkin seeds) are full or protein and they are high in the bone-building nutrients calcium, manganese, iron, copper and zinc. They are also an excellent source of omega-3 fats. Plus, the healing properties of pumpkin seeds have been reported to improve bone conditions including osteoarthritis and osteoporosis. Now that you know all about the holiday delicacies that prevent osteoporosis, it is equally important you learn the types of foods you should avoid. One place to start: our post “Junk Food Effects: Stay Away from These 6 Foods and Beverages.” Why is this so important? 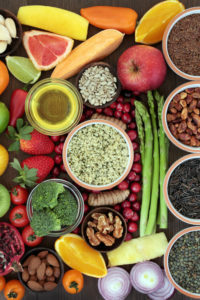 Well, you can eat all of the healthy foods in the world, but if you’re eating them in combination with foods that induce bone loss, it will all be for naught. In other words, eating a serving of turkey and green beans with two extra servings of sugar-laden pie will negate the nutritional benefits. CNS Spectr. 2010;15(9):579-586.J Cell Biochem. 2009 Aug 1;107(5):890-8. American Academy of Orthopaedic Surgeons. “Low Levels Of Vitamin D Found In 44 Percent Of Postmenopausal Women With Wrist Fracture.” Medical News Today. MediLexicon, Intl., 10 Feb. 2012. J Musculoskelet Neuronal Interact. 2005 Jun;5(2):162-9. Am J Clin Nutr. Sept. 2004:80(3):715-721.
add, antioxidants, anxiety, beta carotene, blood pressure, blood pressure control, bone, bone building, bone conditions, bone density, bone health, bone loss, bone mineral density, bone strength, brain, calcium, cancer, cancer prevention, collagen, deficiency of vitamin d, depression, depression and anxiety, folate, food, for depression, good health, health, healthy bones, heart health, hormone, increase bone density, insulin, iron, junk food effects, kale, low levels of vitamin d, magnesium, medical news, menopausal, mood, muscle, neurotransmitter, nutrients, omega 3, omega 3 fats, osteoarthritis, osteoporosis, postmenopausal, postmenopausal women, potassium, potatoes, prevent osteoporosis, protein, selective serotonin reuptake inhibitors, serotonin, serotonin in the brain, serotonin reuptake, serotonin reuptake inhibitors, spinach, strength, strong bones, sugar, tryptophan, vegetables, vitamin, vitamin a, vitamin b6, vitamin c, vitamin d, vitamin k, vitamins, vitamins and minerals, your bones, zinc. I will eat an extra serving of turkey! I’ve been trying to think of ways to get the benefits of cranberries without the sugar that usually comes with them. Any suggestions? Bring orange juice, ginger and cinnamon to a boil on high heat in a medium saucepan. Add cranberries to boiling liquid. Reduce heat to medium and cook uncovered for about 10 to 15 minutes. When mixture starts to thicken, add the crushed pineapple and honey. Remove from heat and cool. I also buy pure, unsweetened cranberry juice and add fresh-squeezed orange juice from 2 or 3 large oranges. Oranges give it a nice, sweet citrus flavor and tame down the bitterness of pure cranberry.